If you are a person that likes constant change or a person that is looking to create a serene and soothing home, fresh neutral walls will offer you unlimited potential. Neutral walls in your home will create continuity throughout your home and will often make your space seem larger and more cohesive. Neutral walls, especially shades of white stand up well to bold art and pops of color. And on the other side of the spectrum, become a calm and quiet background when paired with great texture and softer shades of a neutral palette. The first thing to consider is the undertone of each color. When it comes to color (any color) what it is underneath it is what counts! Every paint color has a secret. It could be green, red, blue, or brown (and many others) and while it might not look present, the color tends to present itself under different lighting conditions or when other colors and wood tones surround it. So what might seem like a fabulous white will suddenly have a purple hue once it hits your bedroom room wall. While that may be beautiful… perhaps it was not what you wanted. Whether you want a calming room that isn’t technically ‘white’, a moodier gray space, or a warmer beige home…we have something that we know you will love and we trust. 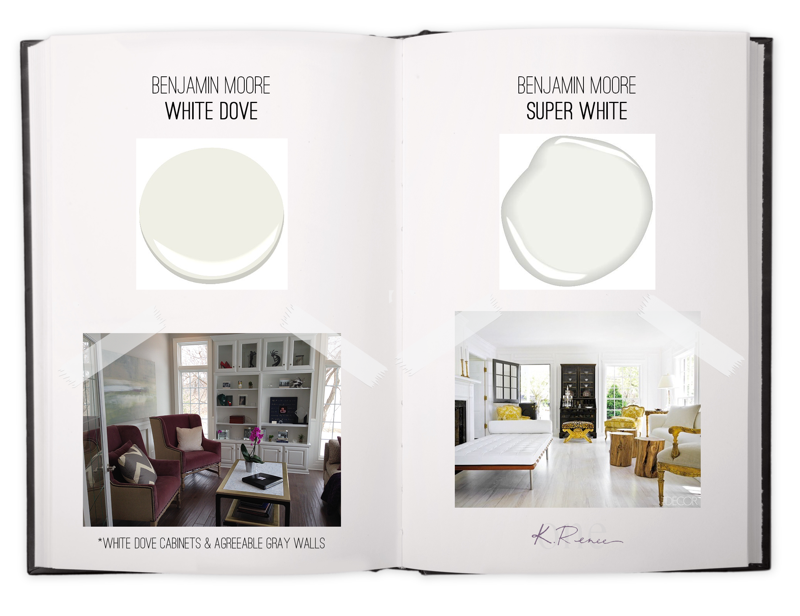 Let’s start with my top picks for white’s that work well for your trim (and walls too.) For your trim, I recommend that you use a semi-gloss paint. In a perfect world, nothing beats oil based paints for your trim which create a pearly rich luster. They take forever to dry and painters often prefer latex based paints because it is easier to work with. 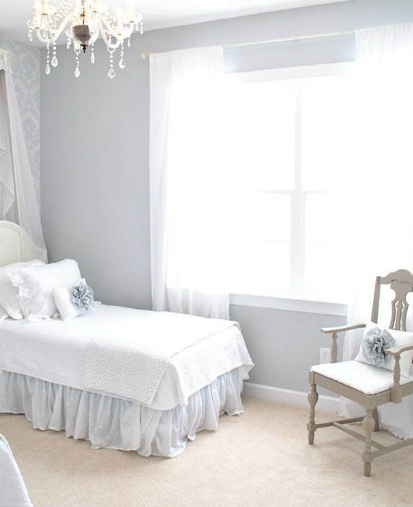 This is a classic, softly shaded white that is light and luminous and a favorite for moldings and trim. It’s not too bright or too creamy. 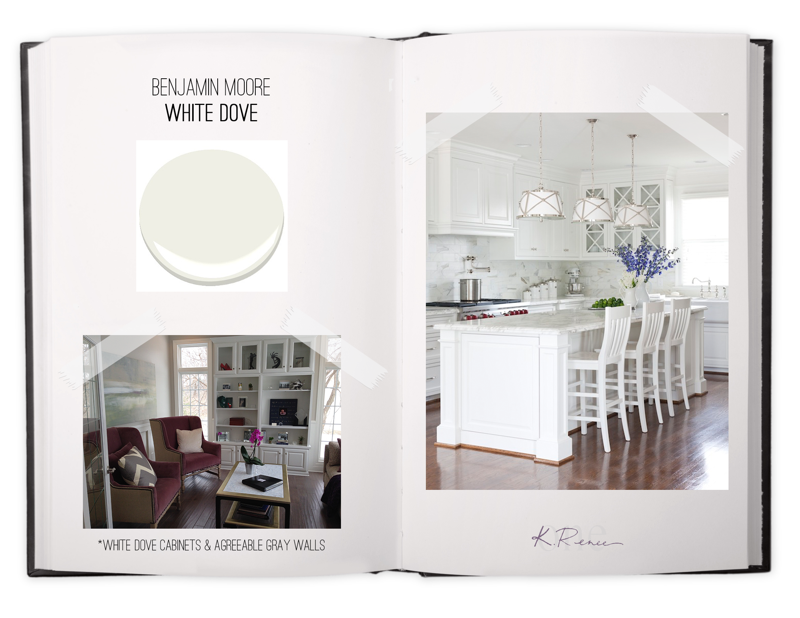 It is really hard to find a white that doesn’t have revealing undertones. This white shows its purity and goes with any color in a complimentary way. This white has been described as ‘fresh as the first snowfall.’ It is clean and crisp. Use this for trim, ceilings and walls! It looks great with a warm or cool palette. This cool, crisp, clean white is great for trim and doors but also works great for walls a contemporary home. It is a favorite color of mine. 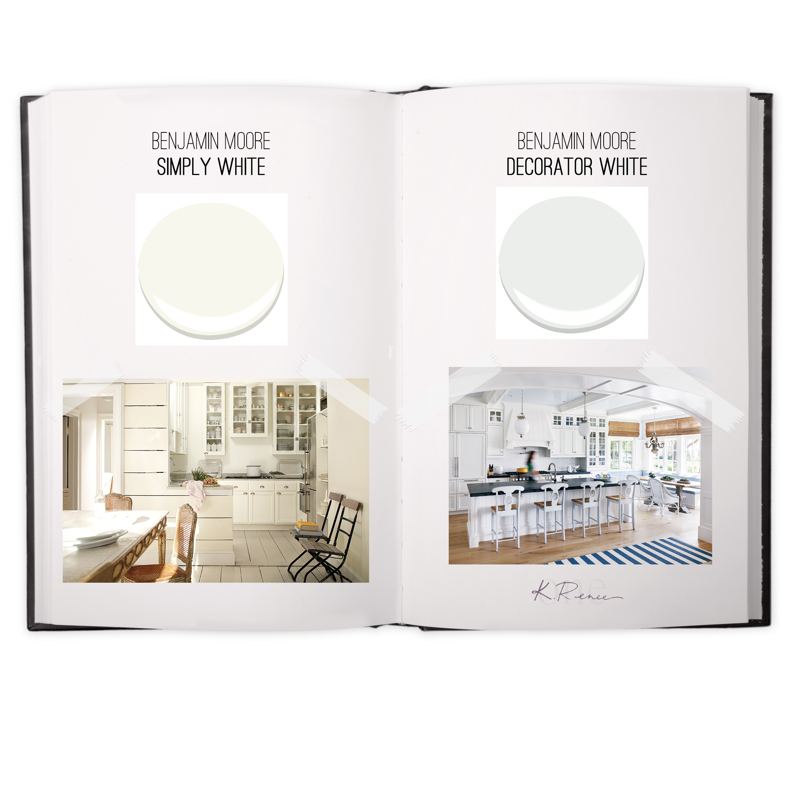 What about my favorite white's for painting and built-ins and cabinets? Generally, I like a crisp yet soft white for kitchens and bathroom cabinets to give them a bright and clean look. Alabaster is neither stark or overly warm. It is an understated and alluring white. 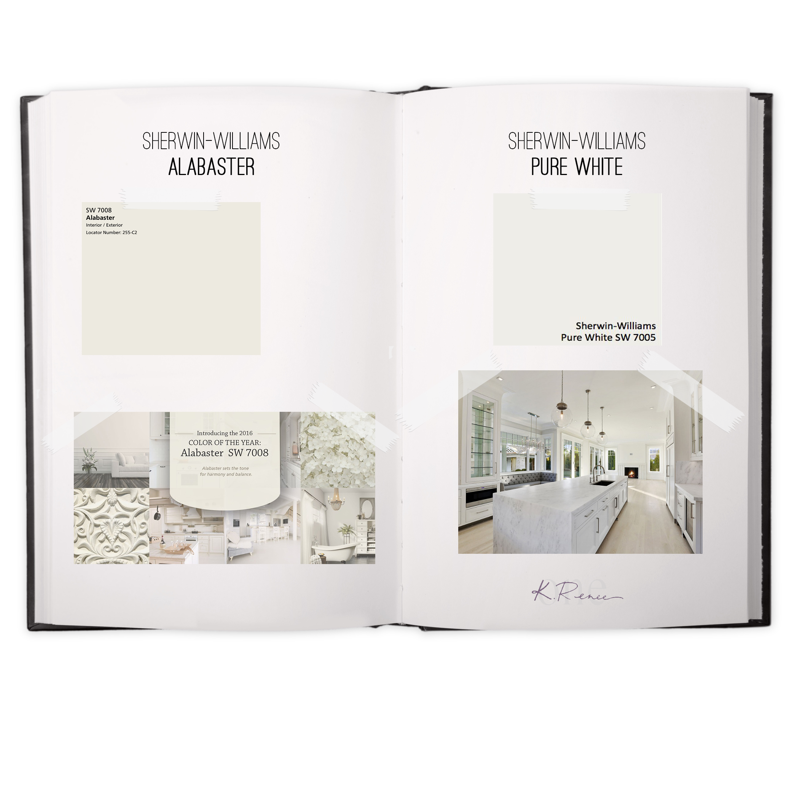 Named as Sherwin-Williams 2016 Color of the Year, this white gives you a true but soft white. Its name says it all! 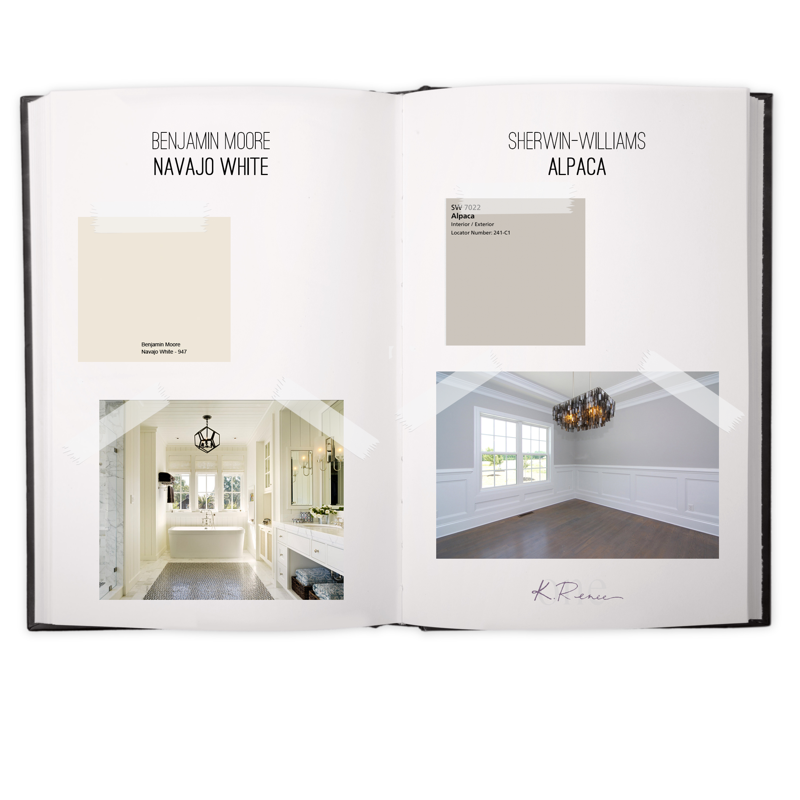 If you are looking for a white that will complement any of your existing woodwork or decor, then this might be a perfect choice. This might be my favorite white go-to and we believe you can’t go wrong with this option. You saw it before as a trim and molding recommendation but it is also great for cabinet and built-ins. It is a soft warm white with a teensy touch of gray. Now let’s move on to the wall color. 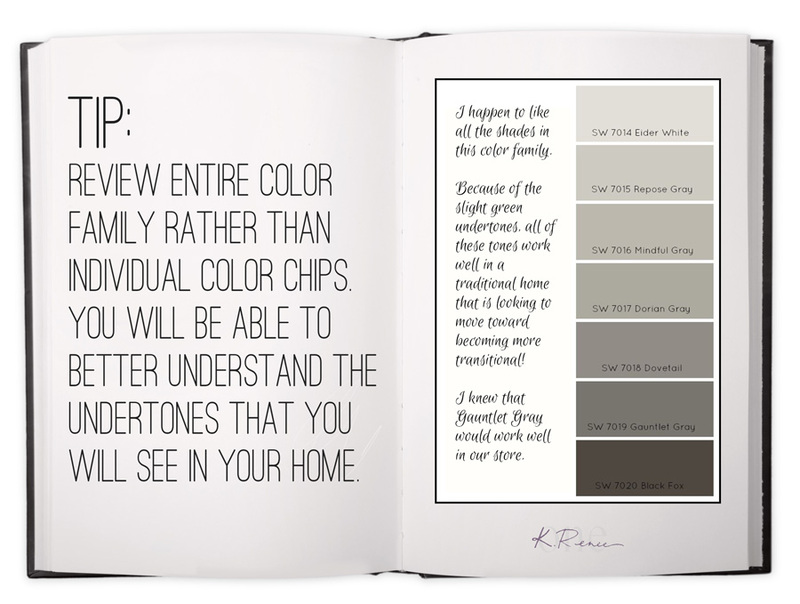 Some of us have a number of paint colors already going on in our homes. These existing colors are going to impact the way your neutral walls will look. One of the easiest ways to make a big impact on your home is to reduce the number of different wall colors throughout your home. Your home will seem more spacious and serene by sticking to no more than three different shades or wall colors. Promise! So what wall colors do I like to recommend? This is a basic light beige that is very versatile. It is warm, fresh and clean looking. Depending on the lighting and the wood tones in your home, it can appear light beige one moment and light grey in another. This is a beautiful soft neutral that just happens to be one of interior designer Candice Olson’s favorite shade of warm gray. In the above picture, the kitchen is painted Pale Oak, the cabinets Alabaster and the trim and ceiling is White Dove. Beautiful! 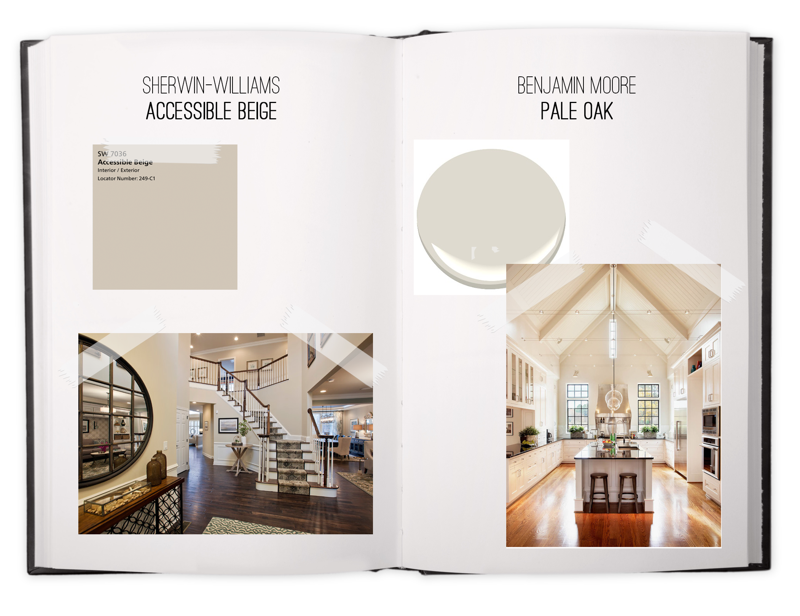 This is a creamy more ivory white which is a timeless shade of white. Looking for a lighter cool grey? Alpaca might just be the tone you are looking for. You can actually see this shade on some of the interior walls in our home store. This is a lovely medium tone grey. It has a nice mix of warm and cool undertones that make this a choice that will work well in almost any home. 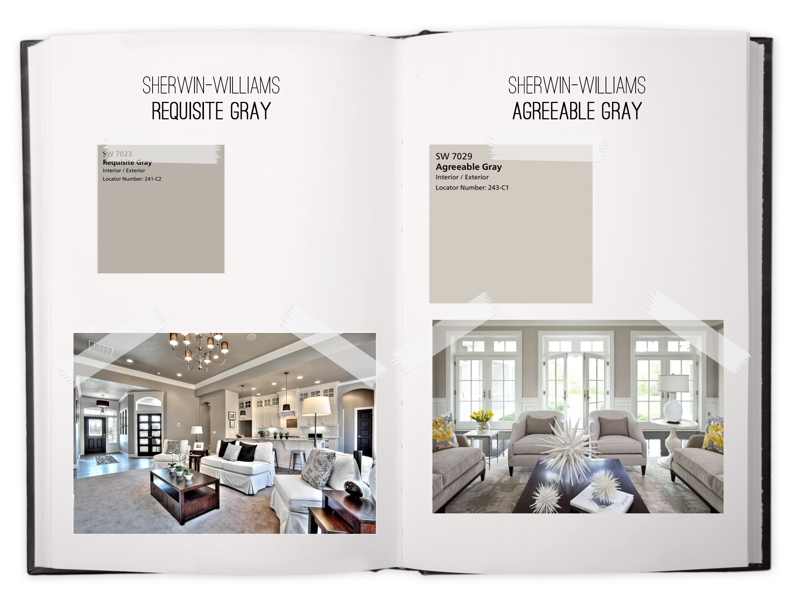 If you are feeling as though gray may be too cool for your space we recommend Agreeable Gray as it is a soft grey with Beige Undertones. You can also see this color on the walls and in person at our home store and our clothing store. Neutrals and whites are cleansing and fresh! They give your home the backdrop to showcase your personal style through your art, furniture, textiles, and accessories.